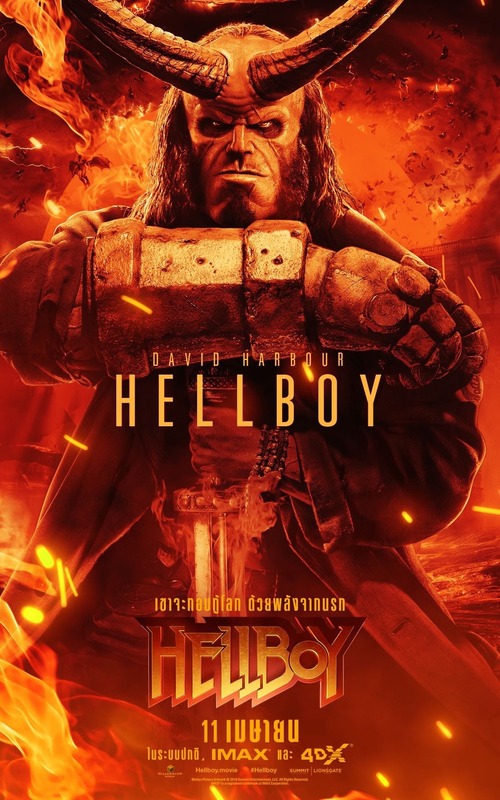 Lionsgate has released the official Hellboy poster, starring David Harbour (Stranger Things). Check out the full poster now in the gallery below! Based on the acclaimed graphic novels by Mike Mignola, the story centers around Hellboy (Harbour), who is caught between the worlds of the supernatural and human and battles an ancient sorceress bent on revenge. 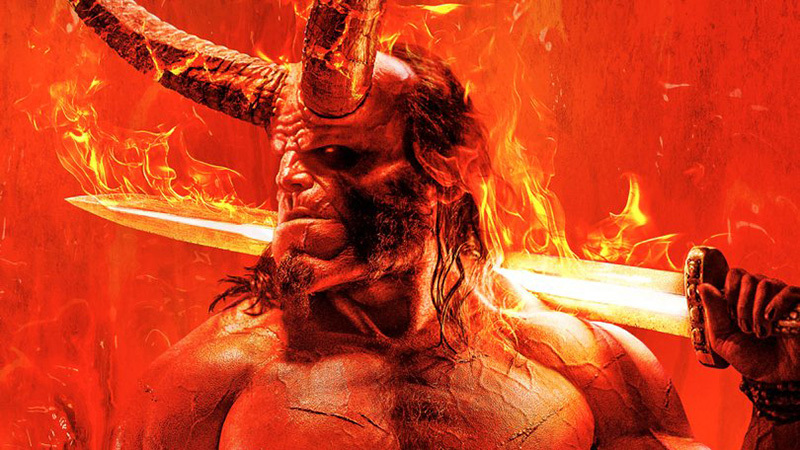 RELATED: Hellboy is Coming to New York Comic Con 2018!